We want our community to grow. Using our anthology’s brilliant contributions as pillars of engagement, we host readings, writing workshops and healing spaces for creative work to be shared, processed and connected to our larger mission. 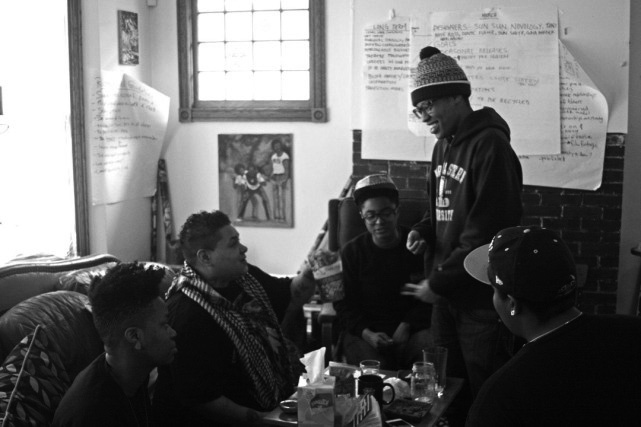 bklyn boihood travels to universities, conferences, and community spaces all over leading workshops around un/doing masculinity, trans empowerment/visibility, community building, self-care as bois of color and other subjects. Interested in learning more about how we could show up in your space? 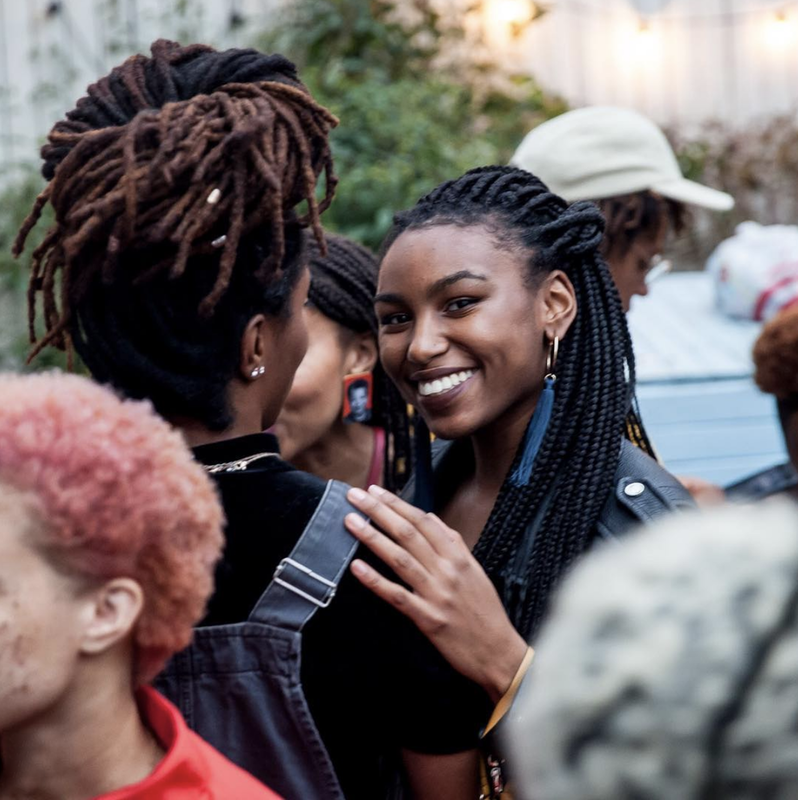 From designing events, hosting party spaces to offering BBH-sponsored artists and DJs, we love working with our community to build new, fresh spaces dynamic spaces that center our folks. Tell us about your vision, let’s make it work!